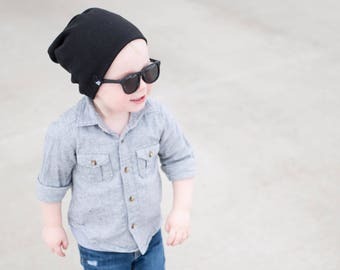 Toddler Beanie Black. Beanies for Kids. Black Slouchy Beanie. Baby Hats for Boys. Toddler Beanie Girls. Black Beanie. Childrens Hat Slouchy. Blue Beanie for Baby Boy. Slate Blue Beanie. Character Beanies for kids. Bear Beanie. 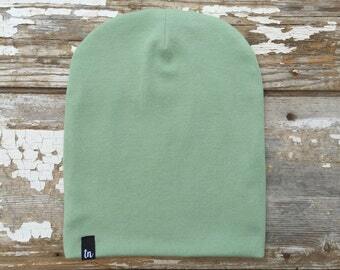 Slate Blue Beanie. Beanies for Kids. 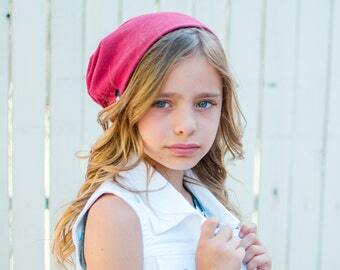 Maroon Toddler Beanie Slouchy. Winter Hat for Kids. Baby Boy Hat. Baby Hats for Girls. Red Stocking Hat. Hipster Baby. 3 beanies babies from TY Smoochy. Blue and White Toddler Beanie for Boys. Beanies for Kids. Blue Beanie for Children. 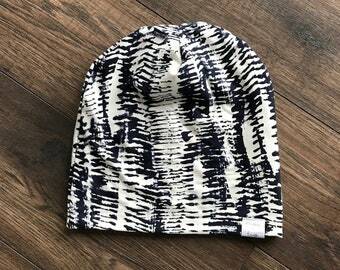 Beanie with Stripes.